Step Down Transformers are transformers that convert a higher voltage to a lower voltage. They are most often used to adapt equipment to operate at different line voltages (e.g. to run a 120V device on a 220V AC line); or to convert line voltage to a lower, safer voltage for distribution throughout a piece of equipment (e.g. converting 120VAC to 24VAC to power various systems within a larger piece of equipment.) It is also possible to have a Step Down Transformer with multiple secondary windings that can be loaded individually or simultaneously. This allows the designer to generate multiple lower voltages from the same AC line. Step Down Transformers can be either isolating or non-isolating. Isolating Step Down Transformers have separate primary and secondary windings, with one or more layers of insulation between them. There is no electrical connection between the primary and secondary of an isolating Step Down Transformer. Non-isolating transformers, sometimes called autotransformers, have only a single winding with multiple taps. Voltage is applied to one of the taps, and the secondary voltage is produced on a different tap. 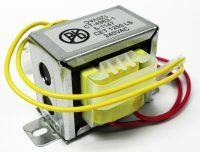 Non-isolating transformers allow similar conversion of voltage, but they are usually smaller and less expensive than an equivalent rated isolating step-down transformer. 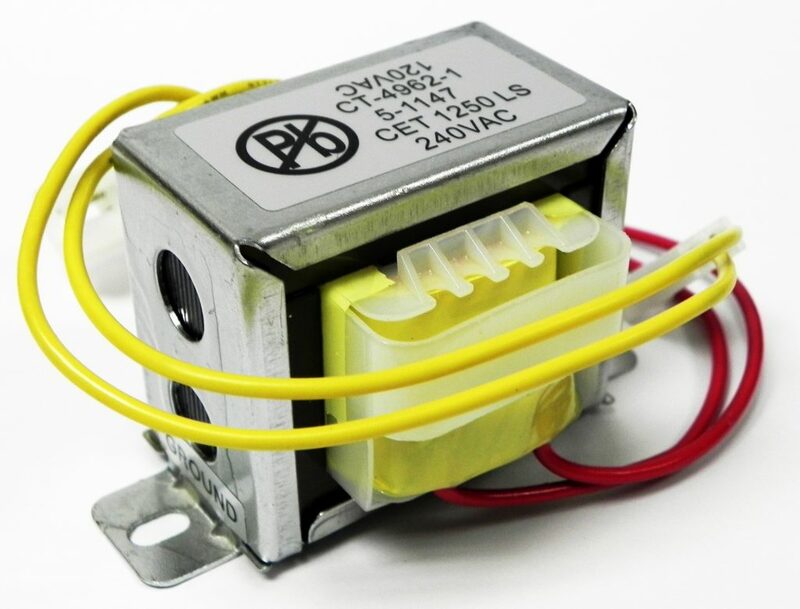 Because they are frequently connected to AC line voltage, CET Stepdown Transformers are usually designed to meet the requirements of UL5085 for heat rise, isolation and other safety requirements. Further, if the end use equipment has to go through agency approvals, CET will work directly with the NRTL, be it UL, TUV, ETL, BV, or someone else, to get the transformer approved.